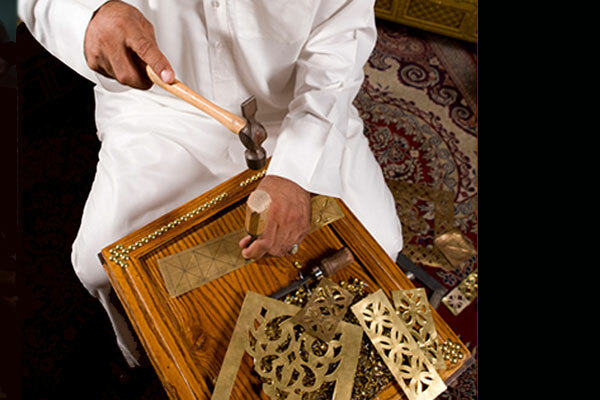 The Bahrain Tourism and Exhibitions Authority (BTEA) participated in the second International Handicrafts Exhibition, which was held under the patronage of the Minister of Information of Oman, Dr Abdul Moneim bin Mansour Al Hassani. The exhibition was organised by the Public Authority for Craft Industries in the Sultanate of Oman between March 10 and 13. The exhibition featured more than 49 handicraft projects from 17 countries. Bahrain’s pavilion attracted a large number of visitors, where a variety of handicraft products including leather crafting, artistic ceramics, and traditional wooden chests were showcased. Products at the pavilion demonstrated the development of Bahraini crafts in terms of aesthetics, quality, and innovation, and strongly pronounced a sense of national identity.